Home » Work » Beautiful Sunday # 12 - What made me happy? 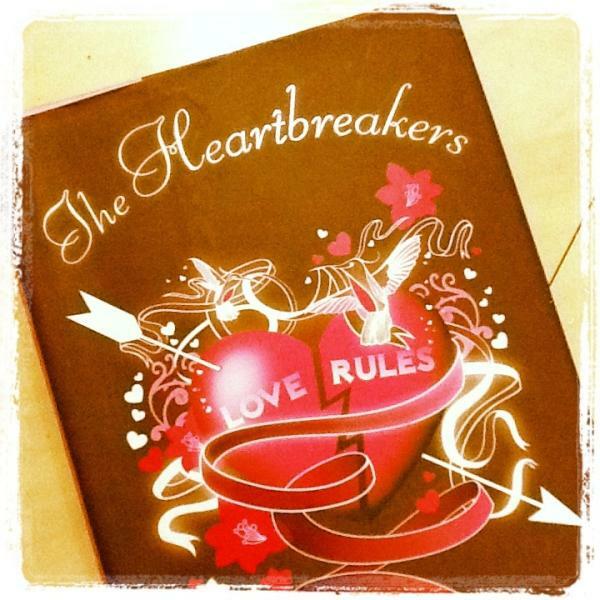 Hi Diane, so this was the book hehe. I don't know why I have this craving again when I have piles of books still unread. Hi Jenn! I bought it from my favorite Booksale. I know how you feel... Books are really sooo addicting. I love that quote right at the top! 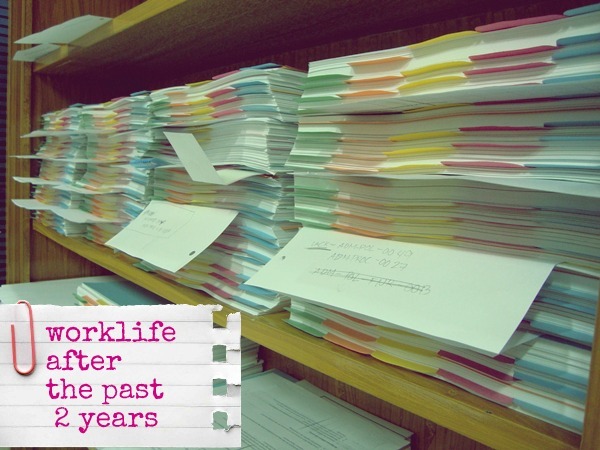 Your work looks super organized. Well done!! Have a fabulous Sunday evening! Take care, sweetie! Happy Sunday, my friend! I know your parents are both very proud of you and I'm glad you are my friend! I had a nice week and went on another drive around the countryside. Hugs from Florida! What a fabulous week you've had. You always post the best looking food and this week is no exception. I'm sure your father's birthday celebration was so much fun. Both of your parents must be so proud of what you've accomplished!! You know I LOVE that quote by Vivian Green :) And just today for dinner as we are celebrating my dad's birthday, too, we had watermelon juice. My mom made it; it was just chunks of watermelon mixed with lime juice, no sugar nothing else added and it was so good. Hi Diane, I think you gave a wonderful gift to your father. It looks delicious and I bet he loved every bite. Your watermelon drink looks so refreshing. Have a good week my friend. The food in your post is really making me want to run to the kitchen and cook something up. That dinner you had for your dad for example. It looks like an American pizza in the center but what are those items around it? It looks so yummy as does the chicken and Filipino popsicle. I also love the sentiment behind the birthday for your father..remain honest, humble and silently treasure the simple yet honorable life he gave me. 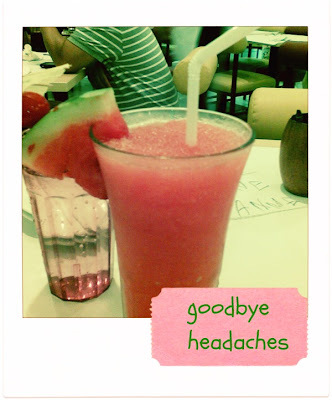 what a beautiful post :) very refreshing... just how that watermelon drink looks! :) mm.. i can only imagine how good that is! and that Popsicle looks awesome too!! I'm sure your dad appreciated spending time with you in honor of his birthday. :) i hope you are having a great monday! Whatever that dish is that you made for your father, I'm sure he totally appreciated it. It looks delish!